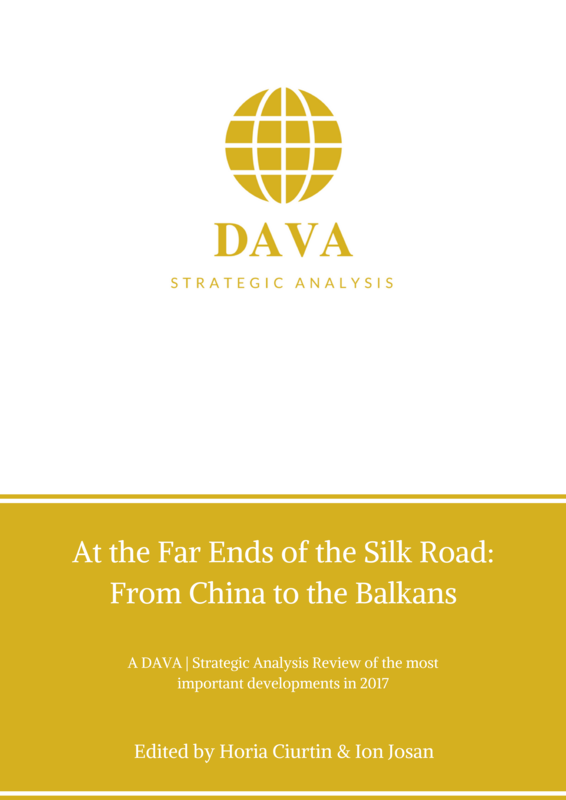 This is the first piece in our Recommendation series which features Policy Papers, Reports, Briefs and analytic pieces published by our DAVA experts with influential think-tanks across the world. The Policy Brief was written by our Senior Expert & Founder, Horia Ciurtin, for the European Institute of Romania and it deals with the status of EU enlargement in the Balkans. The full Policy report (.pdf format) can be found here. Summary: At the fringes of the European Union, but entirely engulfed by it, the Balkan countries have set upon their quest for integration ever since the late ‘90s. In their lasting interaction, the partners have engaged in an often inconsistent negotiation framework that moved from the idea of ‘sharing everything but institutions’ to a more cautious approach, dominated by (im)patience and mutual demands that did not generate any tangible outcome. For these reasons, the present enquiry re-traces the conceptual assumptions of EU enlargement towards the Balkans (and its geopolitical imperatives), showing the reasons why this tale appears as one of ‘unconsummated romance’. Analyzing how the reemergence of power politics modified the EU itself (and its self-understanding), our paper emphasizes the metamorphosis of such a relationship, while offering a distinct hermeneutics. In the end, a way out of this inertia is presented, pleading for a more flexible calibration of the EU policy towards the Balkans.